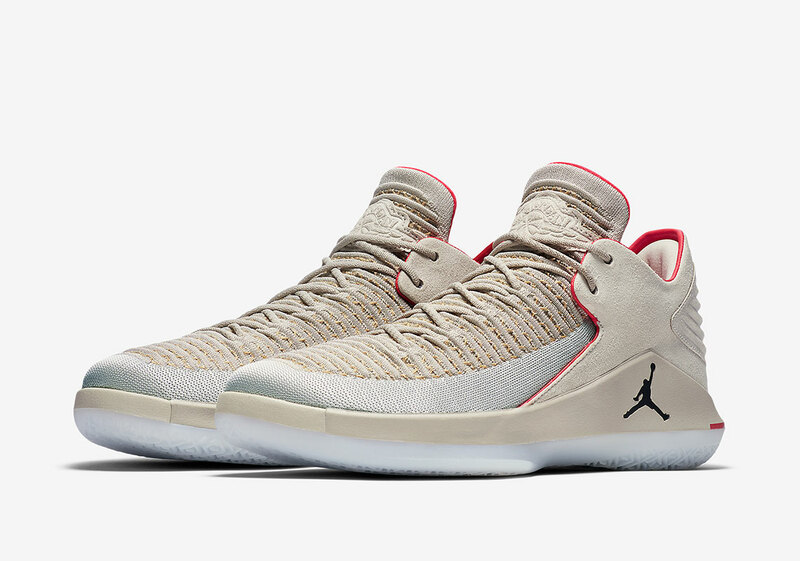 Jordan Brand pulls no punches when it comes to using Michael Jordan’s personal history as inspiration for their product, and the newest colorway of the Jordan 32 low has a tale to tell about MJ’s childhood as it’s inspired by the street he grew up on in Wilmington, North Carolina: Gordon St. 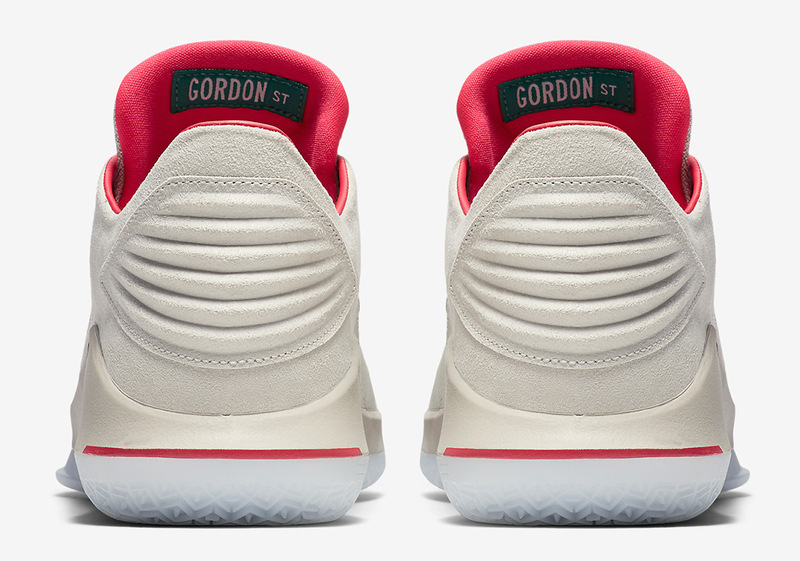 The shoe features a tan colorway with bright red hits on the piping for a pop of contrast, and a suede on the heel for a premium touch A green “Gordon St” patch adorns the inside of the tongue, nodding to the block MJ spent his childhood days on. 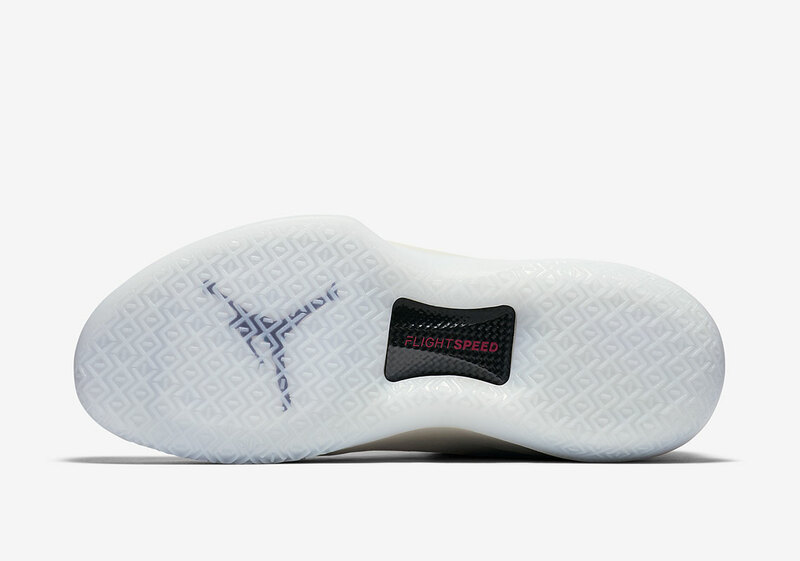 The premium performance look is rounded out by a translucent outsole with Jumpman detailing and a black FlightSpeed plate. 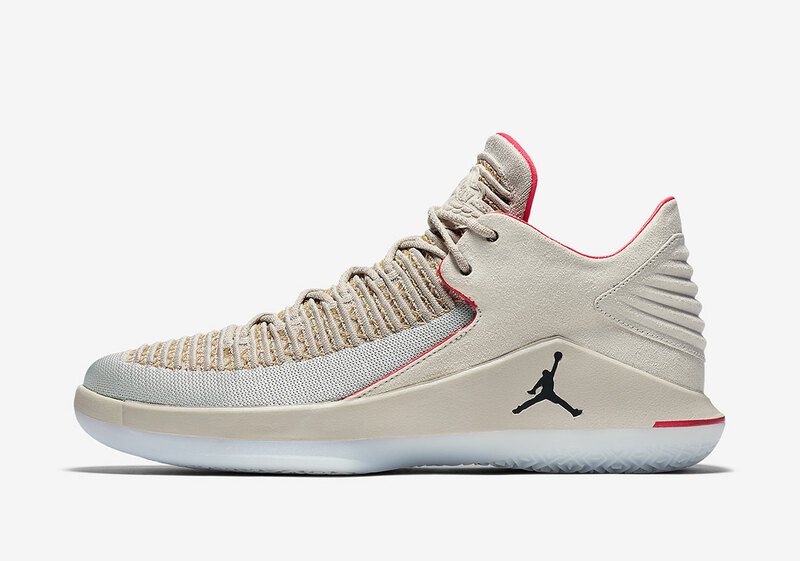 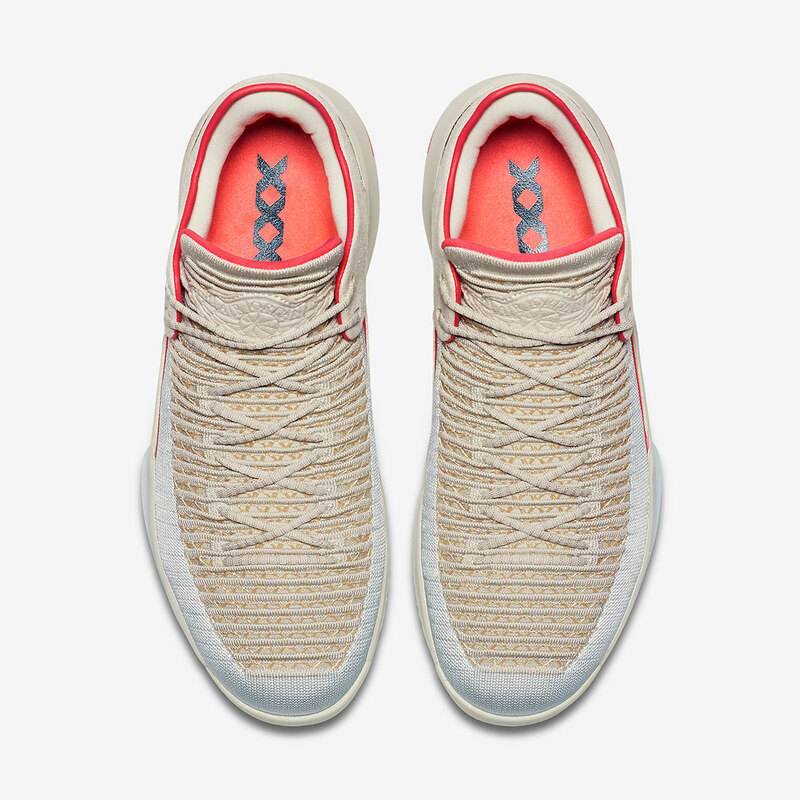 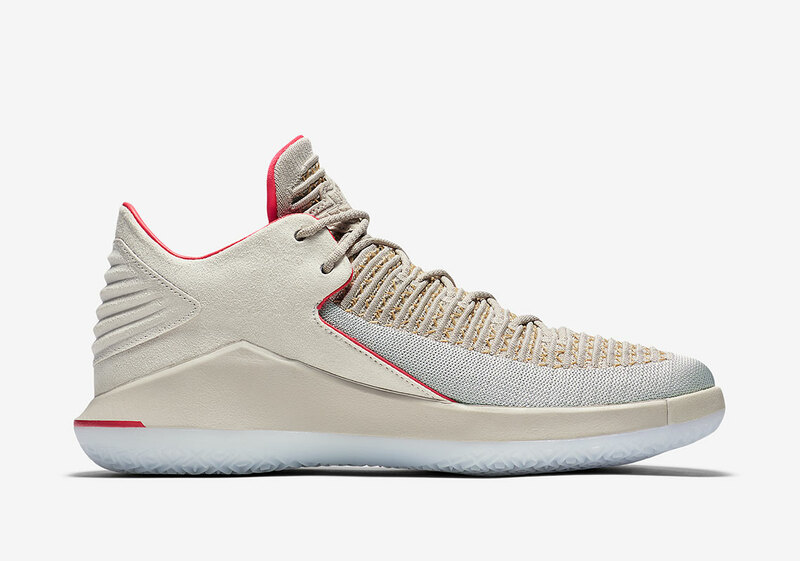 This iteration of the Jordan 32 Low will be arriving to Nike.com and other Jordan Brand retailers May 19th, and will retail at $160.